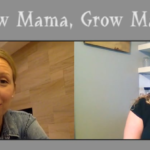 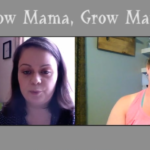 Know Mama, Grow Mama is place where we want to talk about ALL things related to wellness and health for you AND your family. 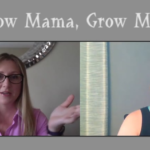 We have SOO many great topics to cover together! 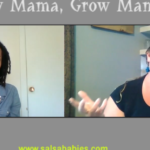 In this episode, host Naledi Stones chats with Shonnie Lavender on being a Parent Coach and how to reframe your thinking when parenting and addressing child behaviour.